What (yes, What was the name of the band) April 19, 1975 pictured at Orange High School; my first paid gig. Rapture: 1983 At one time, music was how I earned my full time living. Yes, I confess; in the 80's I played in some lounge bands. 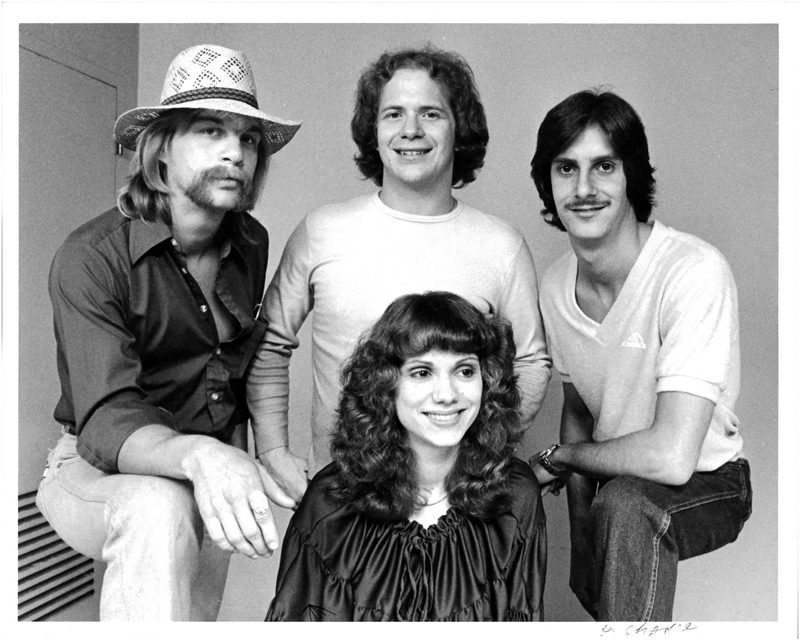 L-R: Vince Broncaccio, Joe Russo, Vickie Turpin, Brad Ettling & Keith Chelm. 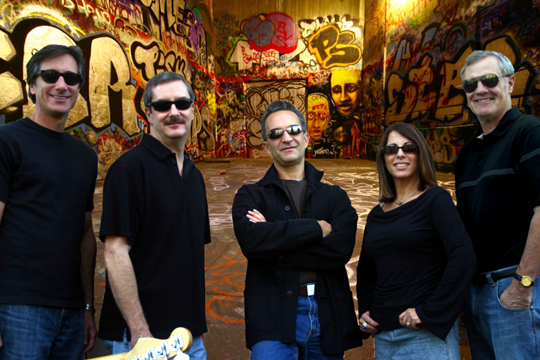 The BackUp Band has been around for over 35 years. I was a member from 1999 thru 2006.